Today we dive into Futures and Robinhood’s Trading App. We explain how this will affect the cryptocurrency markets and resources you might not know about. Coinbase Ethereum Classic and Custody Update, Starbucks to Accept Crypto? 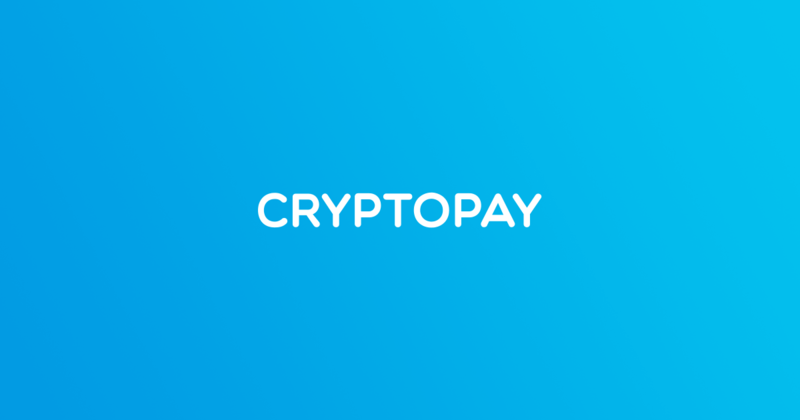 – Today's Crypto News!